'Hide and Seek' is the name of the new episode and season pass holders will get to play a bit early. In our review of the first episode, "The Mad Ones", we gave credit to The Council for freshening up the episodic adventure genre. The Big Bad Wolf dev team delivered a layer of progression missing from similar games and set the stage for an intriguing mystery. 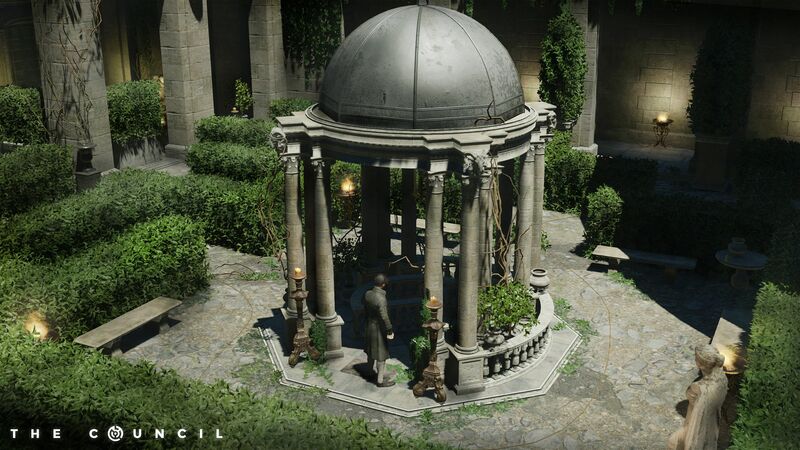 Next week, players will be able to continue the adventure when episode 2 of the Council releases on May 15. The new episode is called Hide and Seek and picks up right where episode 1 leaves us, which could be one of two ways depending on the decisions you made. Screenshots from the new episode reveal new areas and a new character that will debut in "Hide and Seek". Considering the episodic nature of The Council, we'll be added to the full review as each episode is released. There's not likely to be any significant changes to the gameplay formula, but the updates will touch on the narrative progression and note any polish added to the game over time. 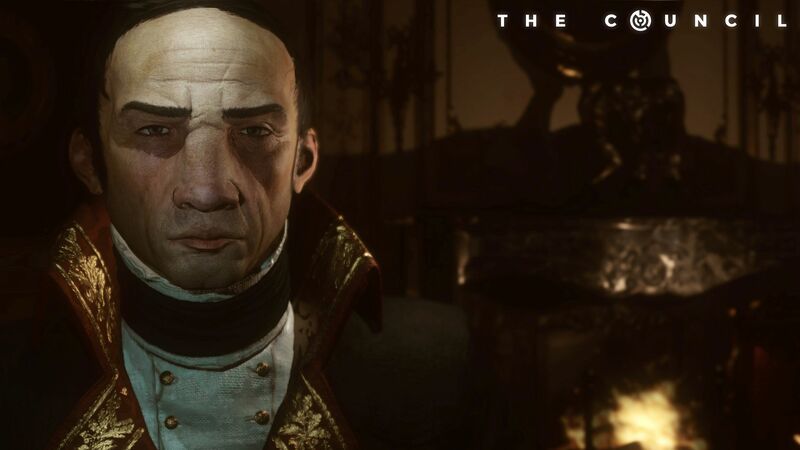 The Council is available on PC, PS4, and Xbox One right now. Episode Two will launch on May 15, 2018. If you own the complete season or the season pass for The Council, you will get a two-day headstart.